Today’s post will be a little bit different, no flashy photos, but a rather flashy concept. 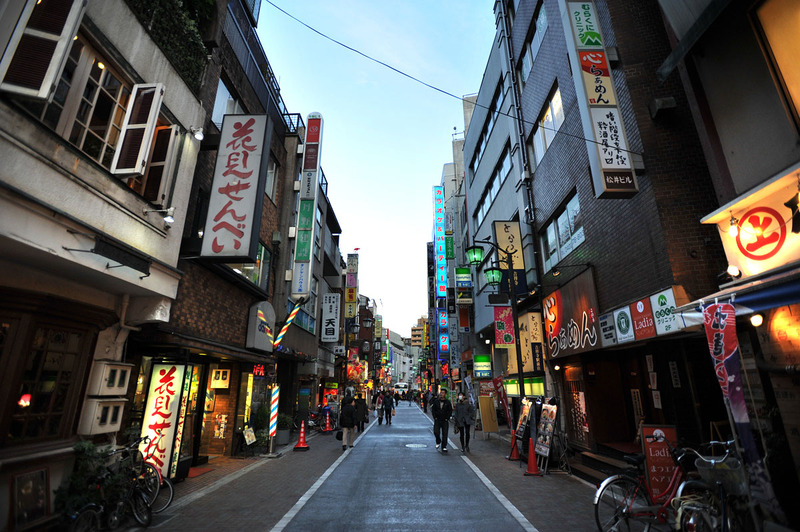 I have always been interested in ecology, low scale human sized farming and beekeeping, and I always felt my life in Tokyo, fantastic as it is, lacked a bit of the natural touch. 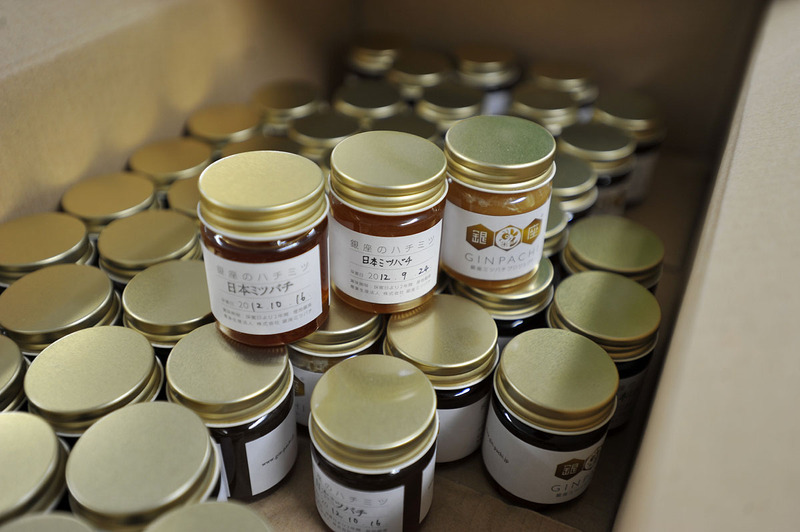 So I was thrilled when I learned about the Ginpachi – the Ginza Hachimitsu Project, an ecological project centered around the humble bee to build a local community, aid farms, assist in the rebuilding of the tsunami ravaged north east and get some pretty wonderful 100% ecological honey in the process! The story is not new, but it is a story well worth repeating and adding to. 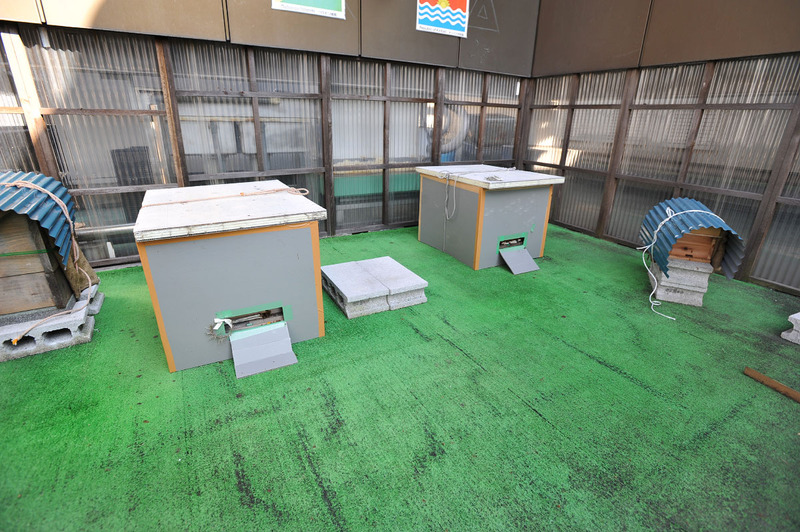 In 2006 a local Ginza man decided to try his hand at using his building’s roof space for something more interesting than just as a place to put the air conditioning, beekeeping. 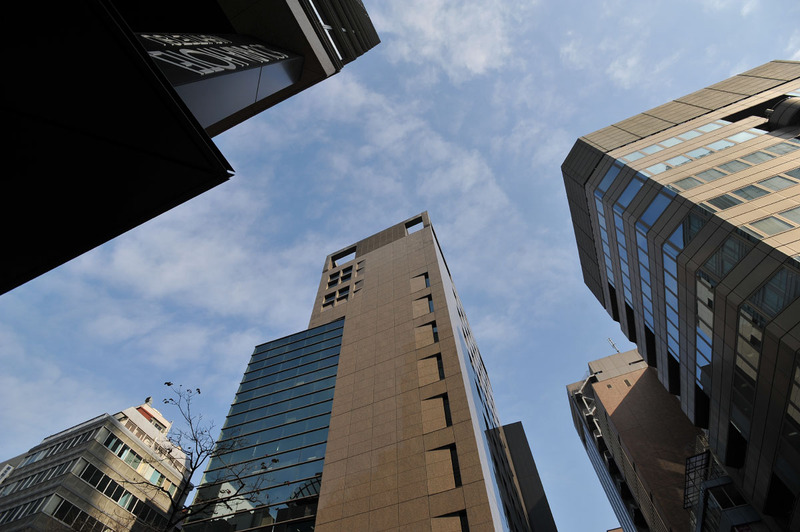 Now, keeping bees in such a fantastically densely populated and urban area as the heart of Tokyo, Ginza, is absolutely not an idea that comes naturally. For years more and more bees have succumbed to the double punch of pests (the varroa mite, a louse that kills bees in droves) and agricultural insecticides that disorient bees to such a degree that they can’t find their way home. This epidemic has crippled the beekeeping industry (and with it comes failed crops and harvests for all the plants and flowers and trees that are dependent on the bees for pollination) all over the world, indeed most beekeepers in rural areas of Japan has seen losses of between 50-100% of their swarms, every single year for the last few years. But as it turns out, the varroa mites can be somewhat controlled by medication and a tough ruthless extermination campaign, and above all, there is virtually no agricultural insecticides used in urban areas! But a big problem was how to persuade the locals to accept the bees in their neighborhood? The people behind the project personally went around and talked to as many organizations, trade clubs, business associations and local shops and offices as they could. They got a grudging acceptance to at least try it out, with the promise to stop if the bees turned out to be too much trouble. As a way of thanking the locals, the first year’s harvest of honey was distributed as gifts and suddenly the attitude towards the bees turned from fear to acceptance and even appreciation. 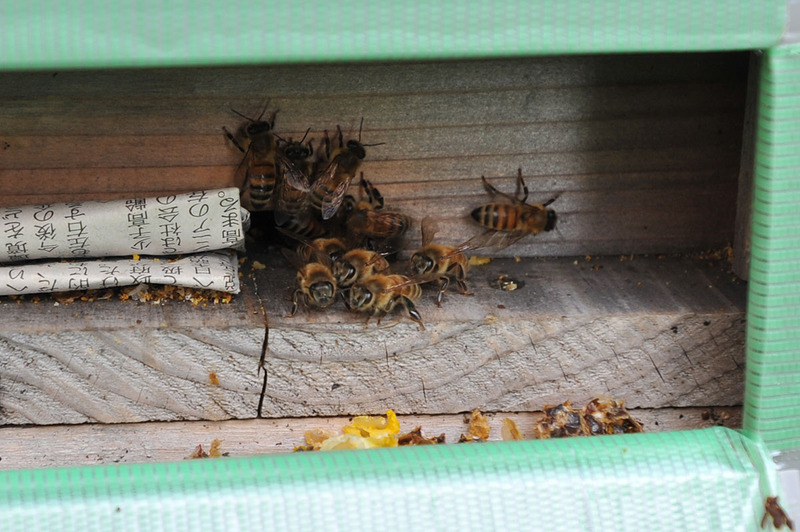 Today, seven years later, the Ginpachi project manages hives on two Ginza roof tops, about six big hives in all I think, half of it with western honey bees and half of it with the increasingly rare Japanese honey bee (which is smaller, calmer and not nearly as productive). 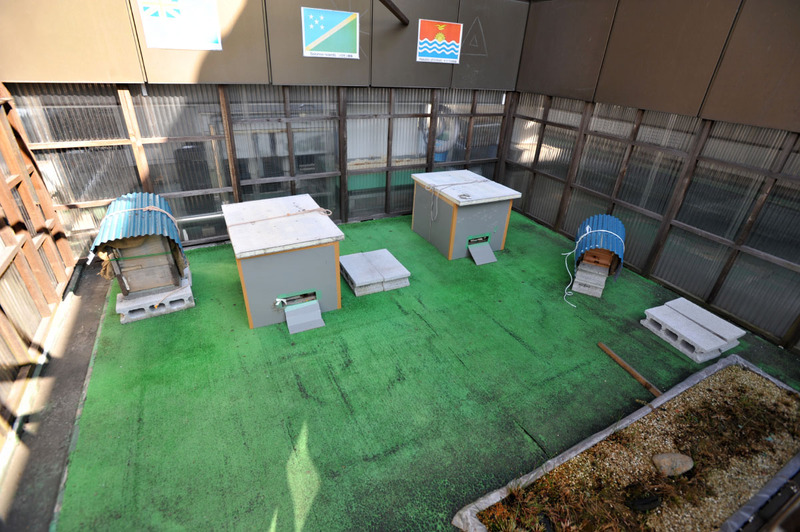 Last year these two small rooftop apiaries combined produced a staggering 890kg of honey, of which the rare and expensive Japanese honey bees produced about 20kg. Ever since the first harvest demand has been very high and continually sells out as soon as it is put on the shop shelves. A large part of the harvest goes to local bars, beauty salons and bakeries where the honey is used in everything from cookies to cocktails and skin creams. But the honey is just one part of the project. A simple idea to do something useful with otherwise neglected roof top space grew into an urban community project that roped in ecological farmers from all over Japan. 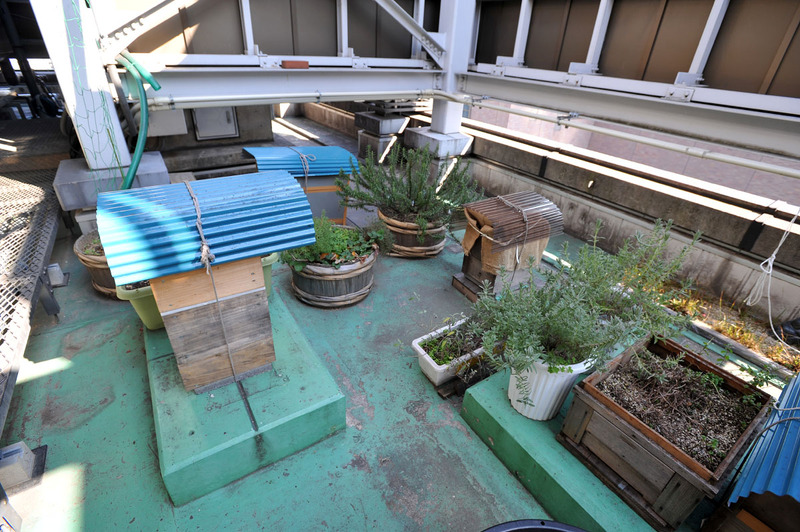 In order to give the bees flowers to feed on other roof top owners in Ginza was asked to plant flowers, crops and vegetables on their gardens, and every year more and more roof tops are converted into ecological mini-farms, one of the biggest being the Mitsukoshi department store roof garden. When the earthquake and tsunami struck the north east in March 2011 the new Ginza urban community pulled together under the banner of the honey bee and organized Farm Aid to help farmers recover and restart their businesses by offering everything from micro finance to agricultural aid, energy assistance, a large and motivated volunteer work force to offers to buy the local product and sell or use in Ginza. The honey bee project is now used as an informal and grass roots led way of reducing the use of insecticides in agriculture and encouraging farmers to think out side the box and find alternatives to reliance on insecticide heavy crops. The idea is, that if an area, a community, is clean enough for the humble honey bee to thrive, then it is good enough for humans! It might not be perfect or government approved, but it is local people doing something indisputably positive to their own local environments. 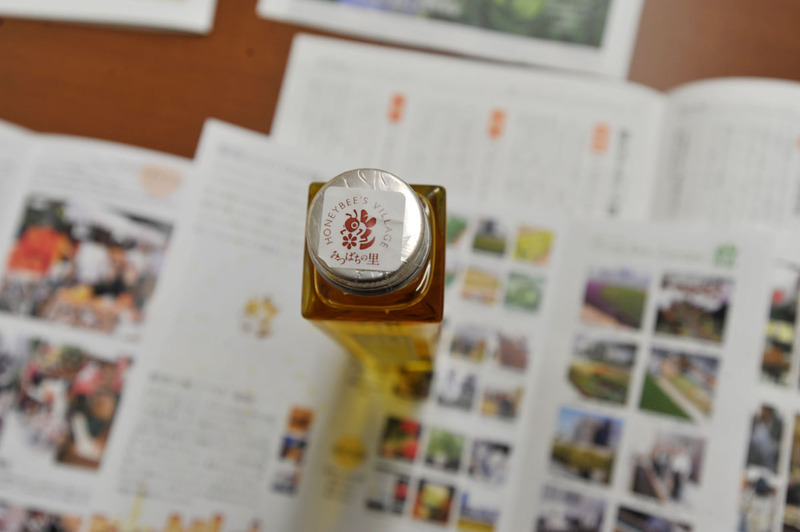 As news of the Ginza honey bee project got around the world other local urban bee keepers got in touch and there is now a loosely knit network of ecological farmers and urban bee keepers in several big cities around the world, all working without the help of governments. 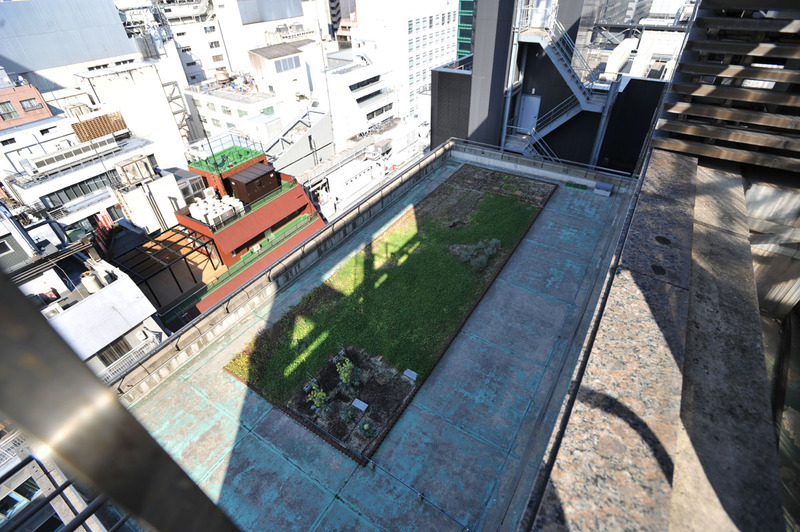 In fact, my visit to the project was not the first, a long list of foreigners from beekeepers to ambassadors and politicians from all over the world have stood on the same little roof in Ginza, learning how one small group of people can start with nothing and literally change their world for the better, without money, without government. I am looking forward to following this project more closely, and I wished I could have told about all the great things they do, I have barely scratched the surface! 1. On top of this building. 2. Seal for products under the honey bee project ecological banner! 3. 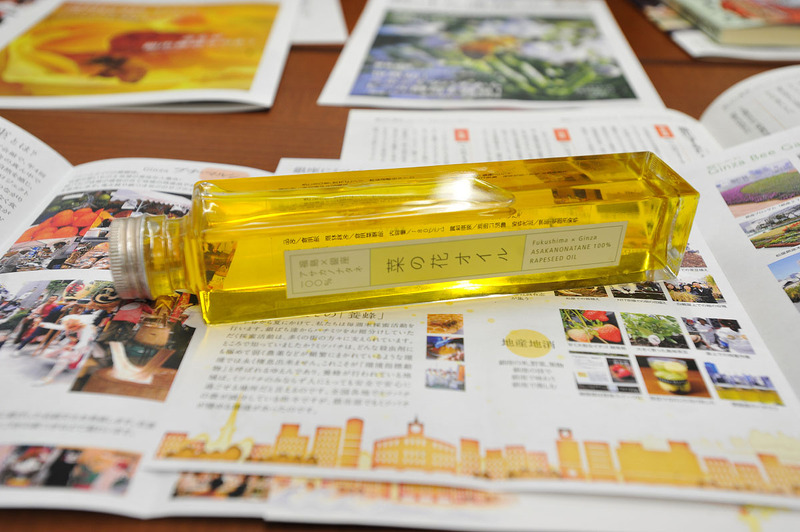 Ecological Fukushima and Ginza rapeseed oil, a new product. 4. Part of a roof top garden run by volunteers from building workers. 5. The main apiary, the two boxes in the center are the main honey producers, the smaller ones are for experimenting. 6. Busy western bees in January?! Got to love the Japanese climate! 7. A bee that succumbed on his way back, fully laden with probably Camellia tree pollen! 9. The Japanese honey bee apiary, note the smaller boxes. 10. Showing the difference between the frames used by the two different species. 11. 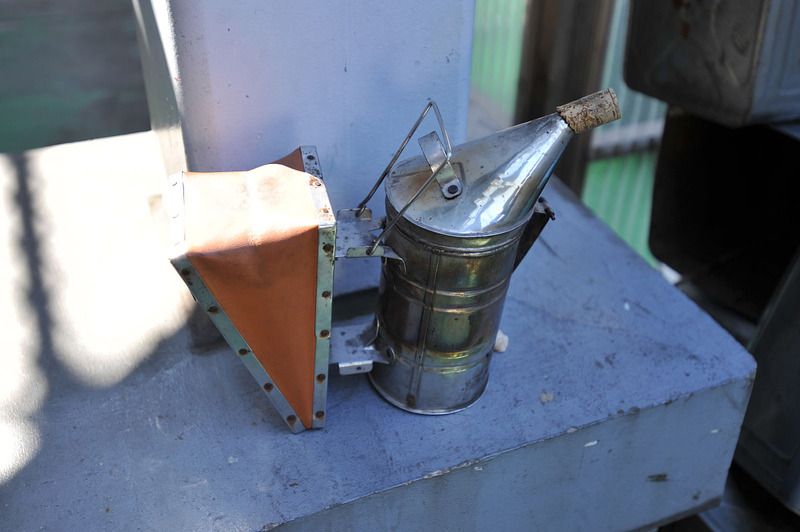 Smoke puffer used to calm bees down when you do bad things to them, i.e. steal their honey! 12. The remains of last year’s harvest of Japanese, rare, honey. Each month tastes totally different, my favorite was the April and May honey, it tastes of sakura, cherry blossoms! How wonderful!!! And bees are so adorable. This is fantastic, what a wonderful idea! I had no idea this was a project in a major urban area… Thanks for the interesting and informative article! Ecological means organic, right? I’ve seen the former word in Scandinavia but it took a while to make the connection (US/UK say organic). Same with rapseed oil — we don’t have that here, the closest thing is canola. Canola was huge for a while because it had the lowest in saturated fat of all the cooking oils, but I hear it’s genetically modified now. Still pretty to have those yellow fields like I’ve seen in Europe. Great idea, I didn’t know it could work out like this, but it seems it does! Foraging bees are no threat to passers-by. As long as you don’t grab or step on them, they go about their business. I used to impress the local children by petting bumblebees as they worked on a flower. It is not just the honeybee that is in trouble, world-wide, but also many wild bees. I’m lucky enough to have someone near-by keeping bees (possibly an Italian strain, based on the number of very dark foragers), but much of my garden is pollinated by native bees, particularly bumblebees. Some wild bees are amazing to look at, like tiny shimmering emeralds. Large, shiny black carpenter bees are quite amusing to watch, as the drones fly backwards in front of the newly emerged queens, shepherding them around the garden and driving off other drones. E loves bees and is terrified of wasps, ever since she was stung by a wasp that flew into her lap. 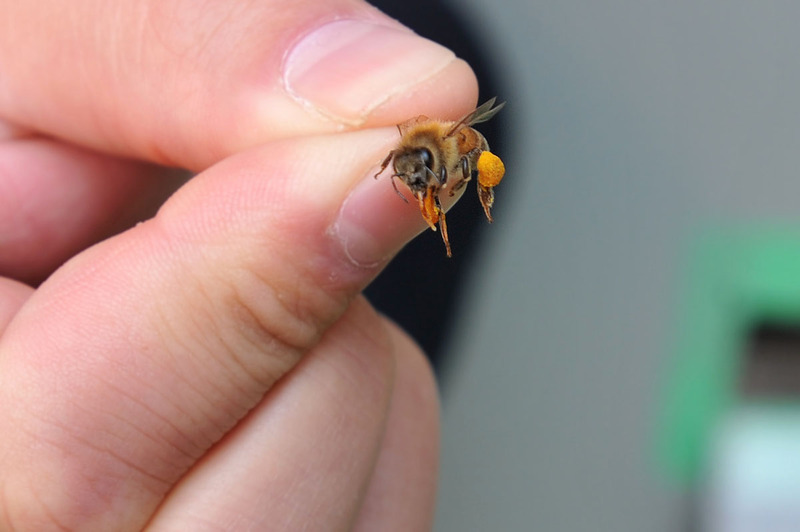 She can immediately tell bees from wasps, and regularly reminds me that Japan is home to possibly the biggest wasp in the world–the Japanese giant hornet (Vespa mandarinia japonica)–which, by the way, loves to feed on European honeybees. Exactly! I try to tell people about that but most are scared by horror stories their parents tell them in order to be careful. There is a very common misconception here in Japan that the second bee sting you get is fatal, I have no idea where something silly like that come from. Those Giant Japanese Hornets are really scary though. I remember a few years ago on the news a nest of them had attacked a group of school children… much mayhem! But of course no one was seriously injured. There are ways, luckily enough, to help even western bees fight of the giant hornets, but they do require a much higher degree of supervision!